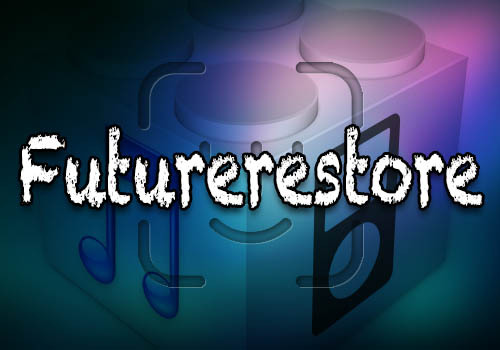 Futurerestore v224 available into my github. — deleted function "extracting SEP+bb from iPSW", which may can cause a non-working restore. Old release (version 222) deleted.